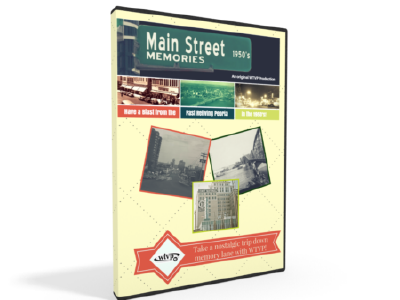 Take a nostalgic ride back to Peoria just a few decades ago with WTVP's original production Main Street Memories: Peoria in the 1950's. Cruise along with us as we explore the streets of downtown Peoria back in their heyday, with stores like Woolworth's, Grant's and Szolds. 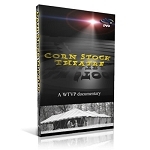 Music, sports, and industry are explored through heartwarming stories told by the Peorians who lived it.